A competing bidder for Fort Lauderdale’s Lockhart Stadium who lost to David Beckham’s group is suing the city and Miami Beckham United over the way Fort Lauderdale evaluated and ranked bids. FXE Futbol filed a lawsuit Monday morning in Broward County Circuit Court, alleging Fort Lauderdale skipped steps when it was reviewing Miami Beckham United’s Inter Miami proposal, and that Inter Miami exaggerated an asbestos issue at Lockhart to speed up demolition approval of the stadium, the Miami Herald reported. FXE Futbol is being represented by Miami attorney David Winker. Winker is also pursuing legal action against the city of Miami over how it handled the Melreese stadium deal with Miami Beckham United. 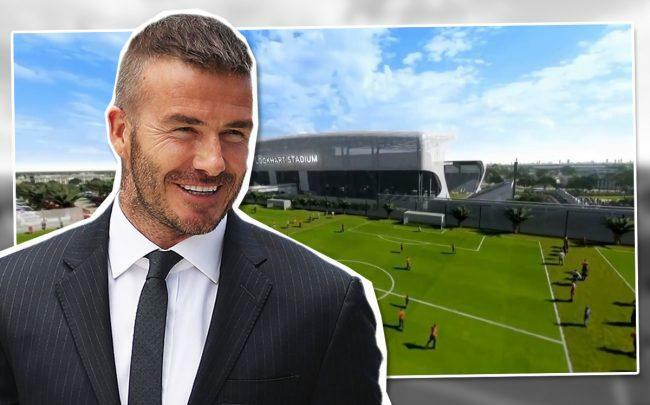 Beckham’s team, Inter Miami, is planning to build a training facility for the Major League Soccer team, as well as an 18,000-seat stadium on the Fort Lauderdale property. The Fort Lauderdale Commission ranked Inter Miami ahead of FXE Futbol on April 2, and green-lighted an interim agreement with Beckham’s group to knock down the stadium as it negotiates a final agreement with the city. “Not only do we believe the ranking was carried out without the proper statutory review, but the subsequent signing of the interim agreement to demolish Lockhart would render our proposal impossible to deliver,” he added.